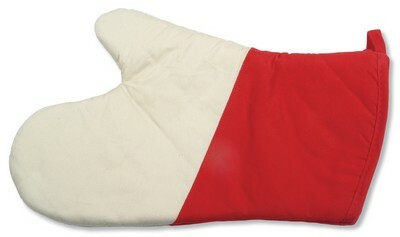 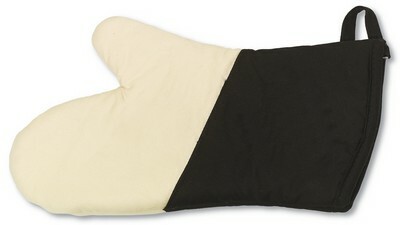 Our Da' Oven Mitt with Magnet is made from two-tone cotton material that keeps your hands cozy and dry. 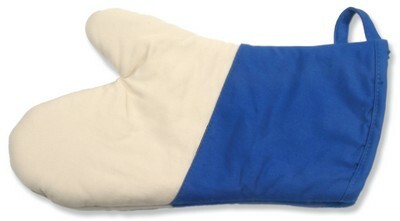 A heavy duty magnet sewn in sleeve and a hanging tab facilitate easy storage. 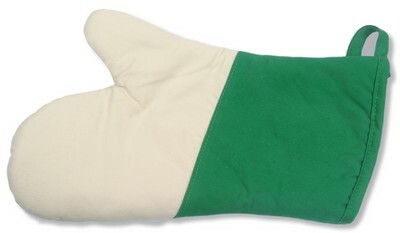 It is available in black, blue, green, and red colors to suit your promotional needs. Emblazon your business logo on the bag and give it away at bag expos, trade fairs, carnivals, malls, corporate and community events to effectively multiply your brand’s value.